Bloomfield Construction is a 24-hour insurance contractor, which uses national award-winning procedures to repair home damage from ice, flood, water or mold. From your floors and furniture to walls, ceilings and carpet, our dedicated team will preserve as much in your home as possible after a sump pump emergency or natural disaster. 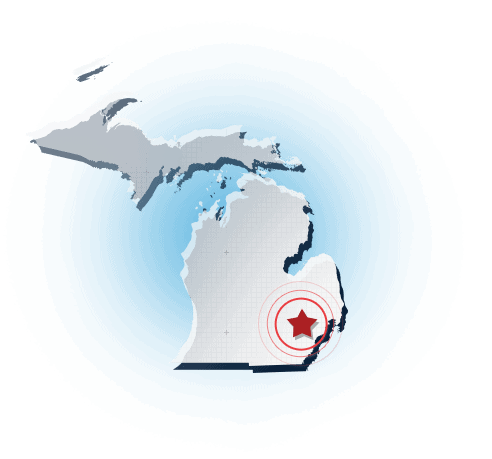 We serve most southeastern Michigan cities including Bloomfield Hills, Birmingham, West Bloomfield, Beverly Hills, Troy, Farmington Hills, Commerce Township, Waterford, Royal Oak and more. If you’ve experienced flood damage to your home due to a frozen or broken pipe, sump pump backup, toilet overflow, or an ice dam and need to file an insurance claim, please call us or fill out the form below.